We purchased a Highlander from Paul several months ago. He went above & beyond with helping us with the purchase. The vehicle has been perfect for our family. Thanks again Paul! Bought my car there.. Credit wasn't good.. But they did what they could.. N got me mobile.. I take my car there for Maintenance because I haven't been able to find a garage closer to me as I live North end that hasn't tried to rip me off.. They're honest.. Courteous.. Service is awesome! P. S this is the first review I ever written! Well Hello EEC Clients and Friends! 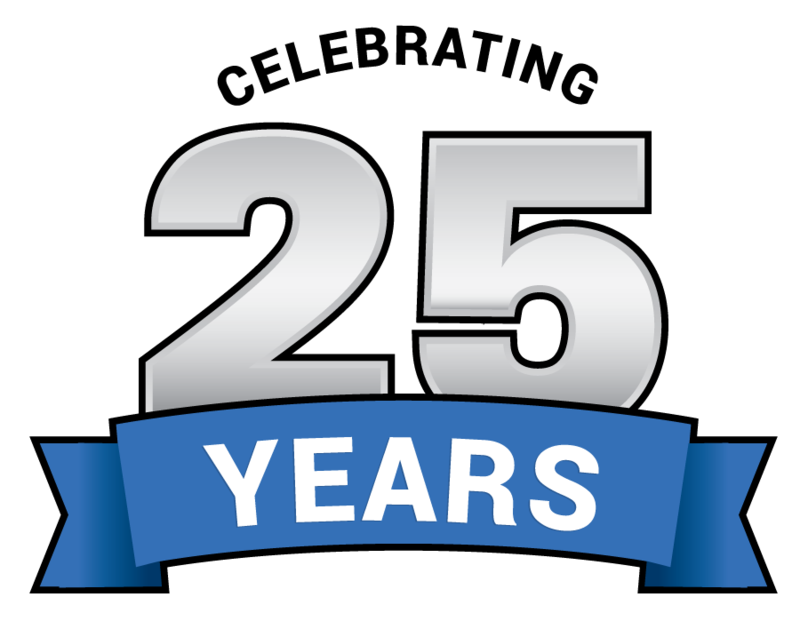 I would like to thank all our friends and clients for the wonderful Reviews and support for the last 24 years!! It really does say a lot about the integrity and honesty of all our staff. At EEC Motors, we strive to be different from most car dealerships, offering a full service dealership including, Sales, Service and Collision Repairs, with honest and helpful advice! We are your one stop Service center for all you Automotive needs. Thanks again!! Had been searching for my "Ultimate Driving Machine" for a while and finally found it at EEC Motors. The car was immaculate as well as the service! They even provided a full three month warranty (which is almost unheard of for a used vehicle). Paul and James are exceptionally knowledgeable and very helpful. It was a easy, smooth no pressure transaction. I would have no problem recommending this company to anyone looking to purchase a used vehicle without hesitation! I just purchased my new beast of a BMW from EEC Motors. These guys know BMWs, they know vehicles, they know what you’re looking for and they work with you to make it happen. I came in to test drive one vehicle and it wasn’t for me. After talking with Paul for a bit he set me up with the perfect fit. Paul answered all of my questions with an extensive knowledge base and with very informative answers. He was easy to deal with and very accommodating to my requests. Recently purchased a beautiful BMW from EEC Motors. The process was seamless from start to finish. I would highly recommend EEC Motors to anyone looking for an honest buying experience and would certainly deal with them again. Thank you to Paul and James for their excellent customer service and willingness to please. Good service and very knowledgeable about bmw! “I stumbled upon EEC Motors by chance, and that has been a HUGE blessing in my life! I had dealt with a dealer a little over a year ago, and they roped me into a vehicle that I didn't need, far overpriced for what it was. The folks at EEC Motors took my info, worked with me for what I needed, and made magic happen! Paul helped fit me into a beautiful SUV that is AMAZING! Clean, tight, well taken care of, and exactly what I wanted/needed! Radio fried in my 2006 A4 and needed to be replaced. I took it to Paul and he got me a replacement ordered in 2 days, going out of his way to make sure everything was good, on his own time. I didn't really have to do anything and it was fixed in 3 business days. Overall great service, would recommend to anybody. I never had a pleasant experience at a used car dealership (or any other dealership), until my wife and I purchased a vehicle from EEC. The whole experience, including the customer service, financing service, and repair shop service, was very impressive. They even followed up after we purchased the vehicle, which was very pleasing.They took the time to take care of our concerns and treated us with respect, which was refreshing for us to experience! Thanks guys for the great service! i did a car inspection today, it took me around 1.5hr, they drove me home and picked me up when my car was ready to go. They checked my car and told me that my car is perfect, no problems need to be fixed, i was so happy about that, because my friend told me that there are some inspectors would tell you lots of problems of your car, and just want you paying money. i bought this car 2 months ago, so i know there shouldn't be any big problems with my car. They are honest. Very good service! “We are longtime customers of EEC having just finished buying our 4th and 5th cars from Paul and team. Their slogan is "We're Here to Help" and I'm telling you - it's absolutely true!